We are eternally grateful for you! You are making an impact for the Kingdom of God, what a gift! 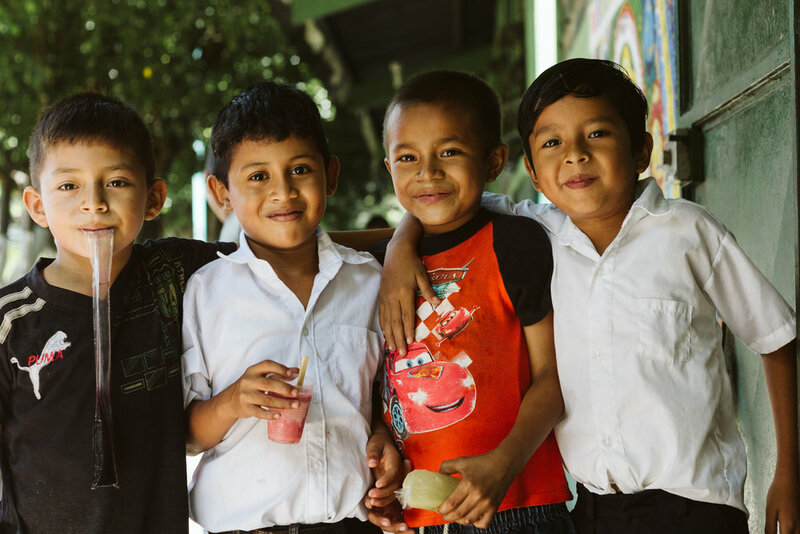 Your willingness to be a part of what God is doing in Guatemala brings us such joy. You are providing the tools and support this community needs to thrive, which is crucial to breaking the cycle of poverty in their family. As an organization, we honor the funds you have donated and we are committed to stewarding your donation well.